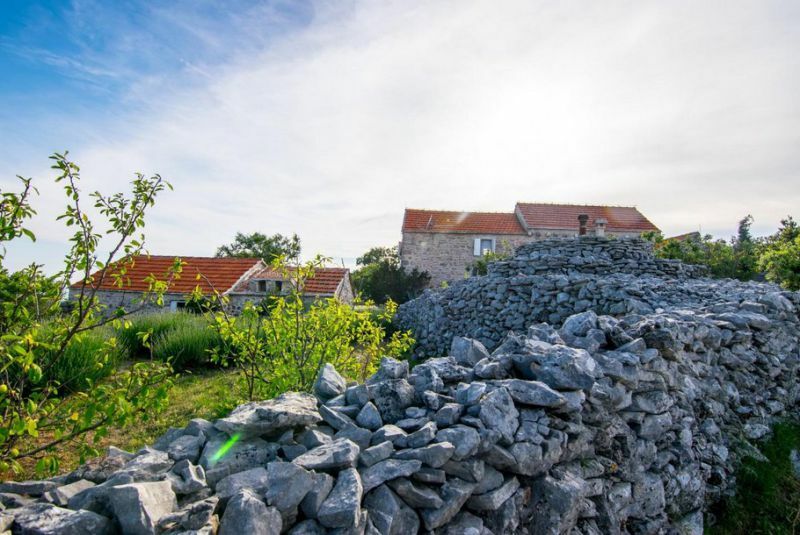 Villa Dvor (Dvor means Court) is nestled in a field of lavender, rosemary, fig and olive trees, and it used to offer respite to field workers while working in the fields. 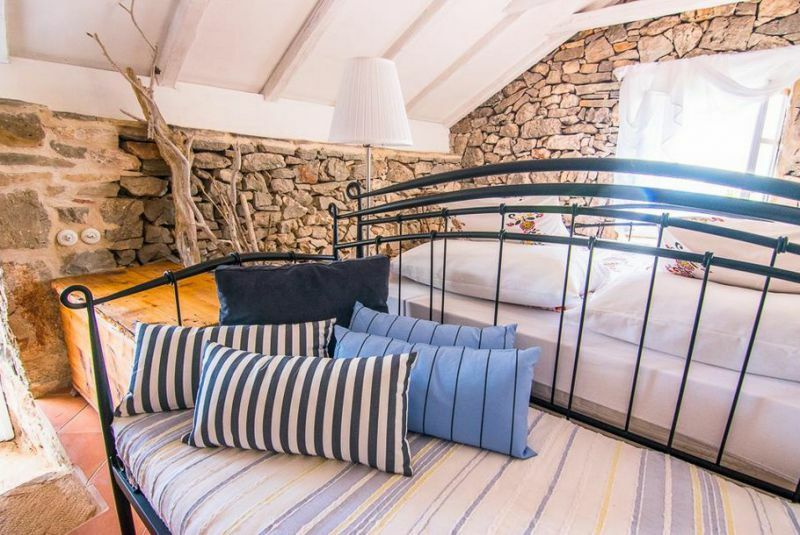 A place where they could escape the hot Mediterranean sun or warm themselves; drink a glass of wine and eat good local cheese and pršut (smoked ham). 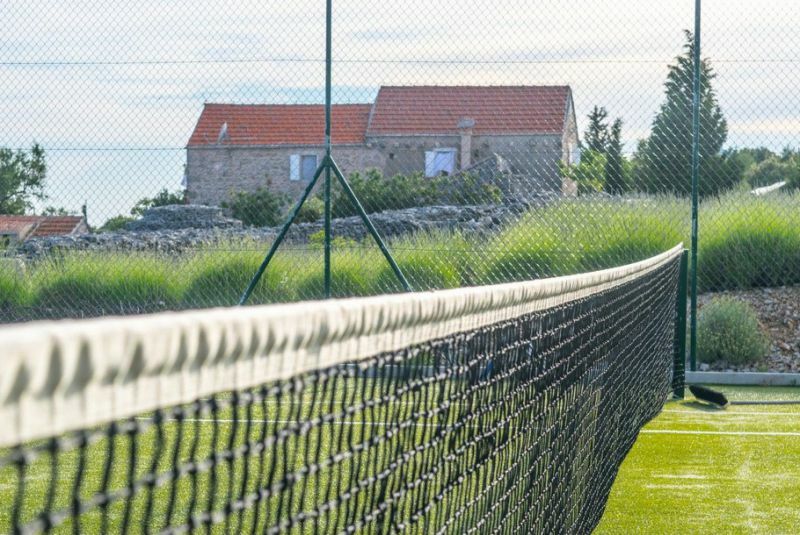 Like many other Courts throughout Dalmatia, this one still lives the life of our ancestors, surrounded by pristine nature. 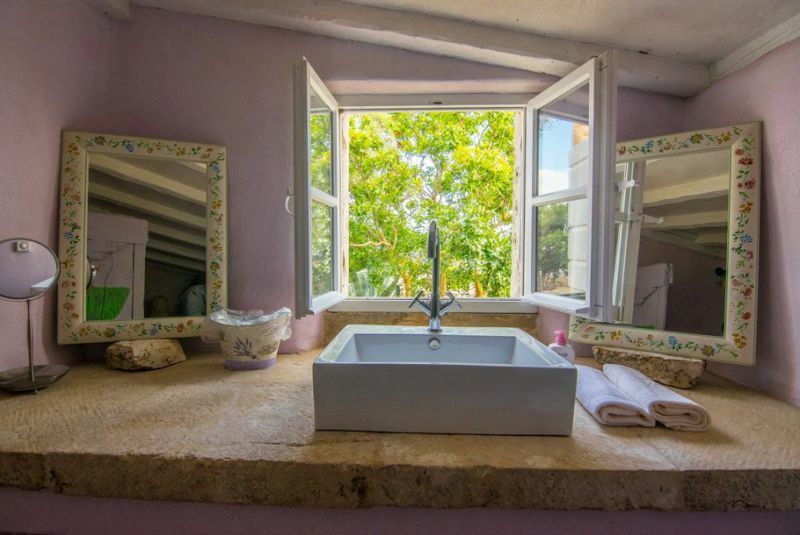 Your privacy is guaranteed by a large garden of over 3 hecters. 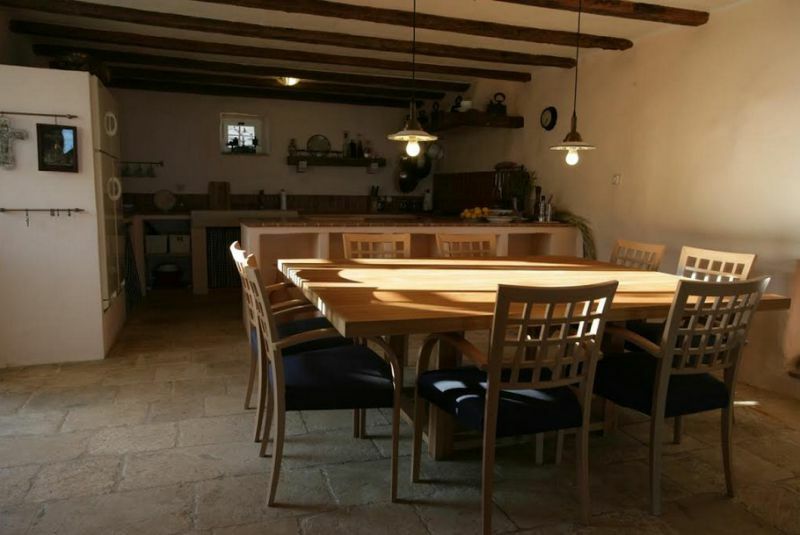 Within the stone walled yard there is an outside barbeque with a wood oven and large table for 12 people, an outdoor relaxation area, main house with two separate houses: barely a few metres away from one another and connected by a path, altogether making a single unit. 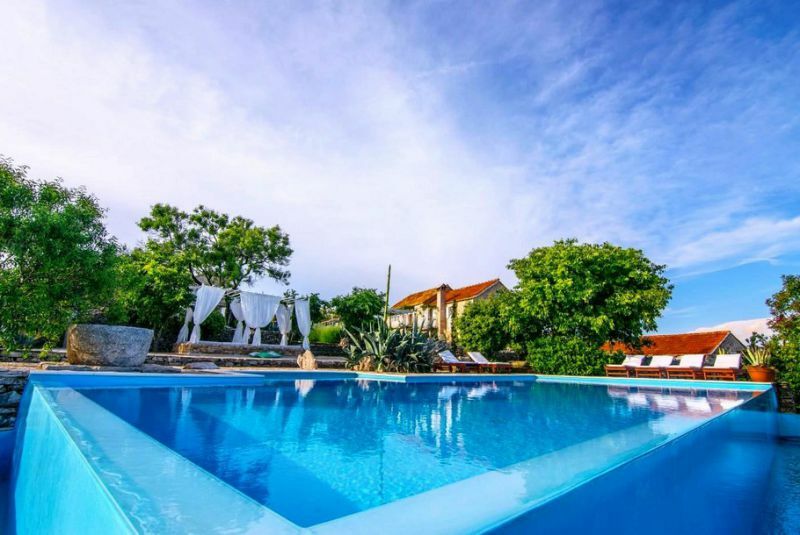 A stunning sea view, tranquil setting, no close neighbors, private tennis court, gorgeous terrace next to swimming pool ( 5.5 x 10 m) and outdoor dining area make Villa Dvor a dream holiday villa! 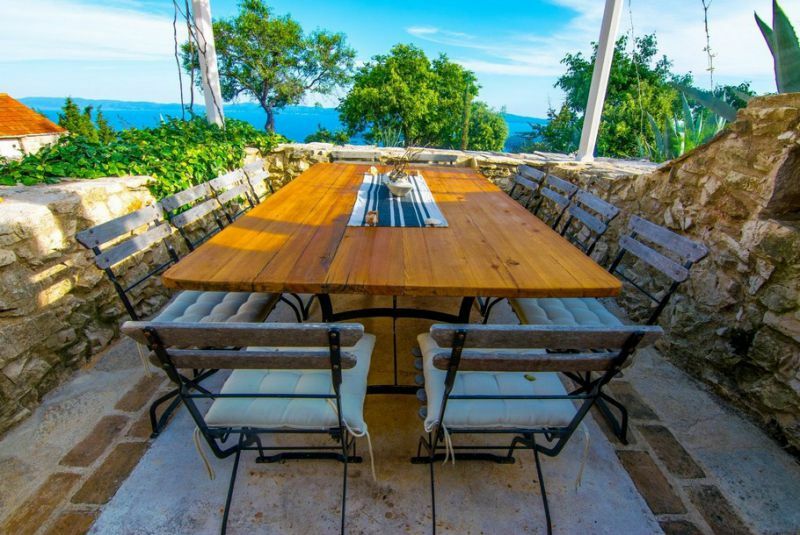 The large glass wall that creates an atmosphere of open space plus a fireplace will evoke the feeling of home in the moments of your stay at Villa Dvor. 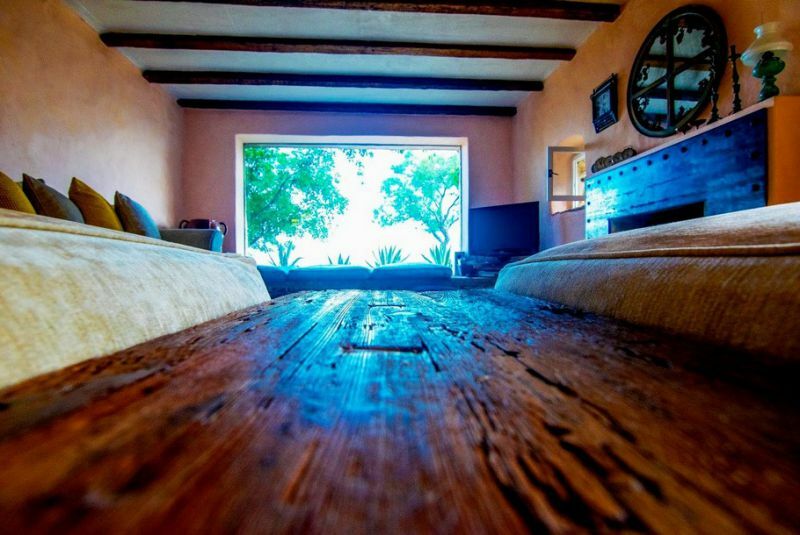 The living room is equipped with TV audio-video and sofas that can be used as an extra bed. 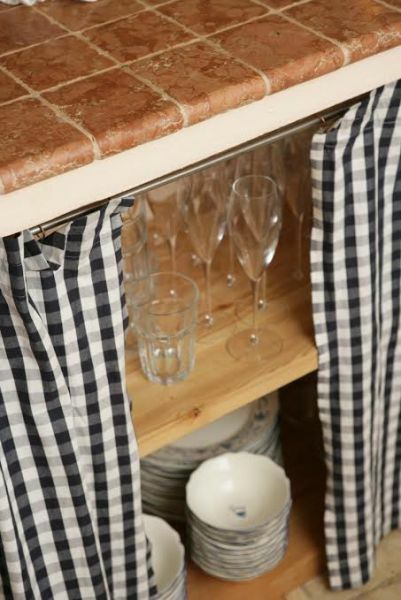 There are refrigerators, gas stove and oven, coffee maker, blender, microwave, a trial utensils cups, plates and everything else you need for a comfortable stay. The kitchen and living room are connected in an area of ​​70 m2. 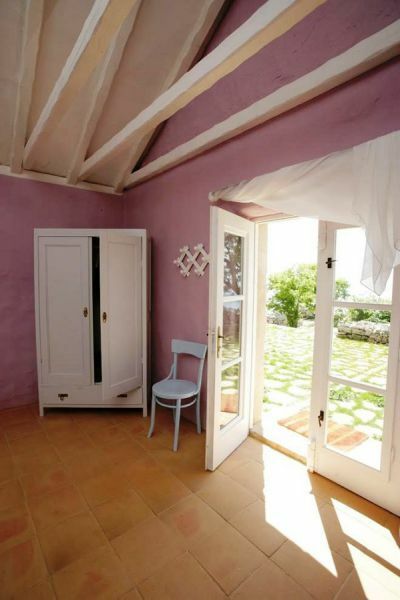 The room is a separate little house with toilet ( 50 m2). 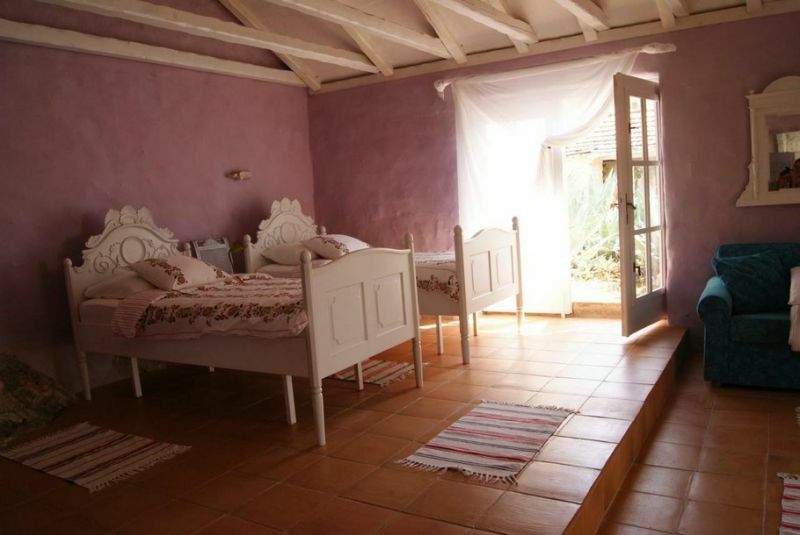 In room are two single beds. 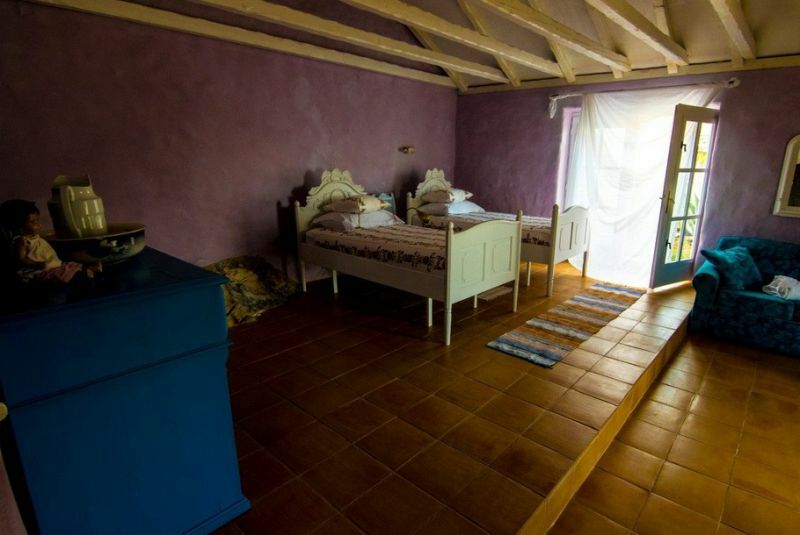 The room is located on the first floor area ( ​​35 m2). 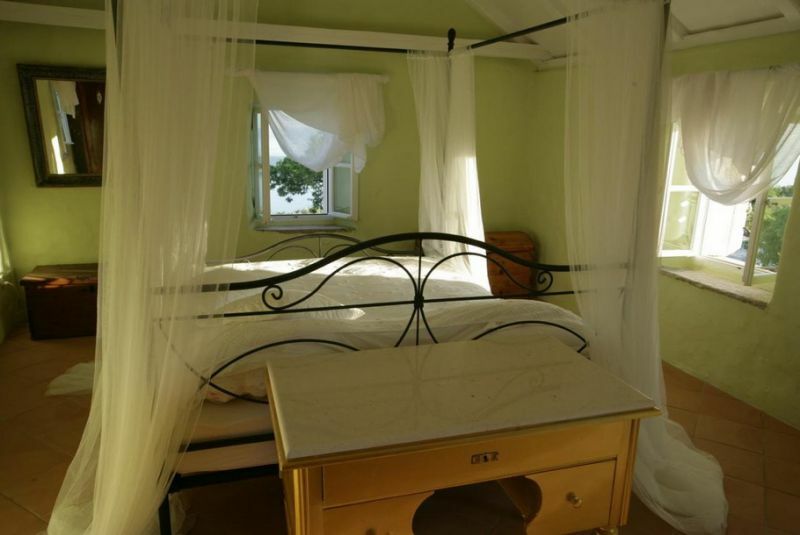 The room has a double double bed, a single bed and a sofa bed plus shower and toilet. 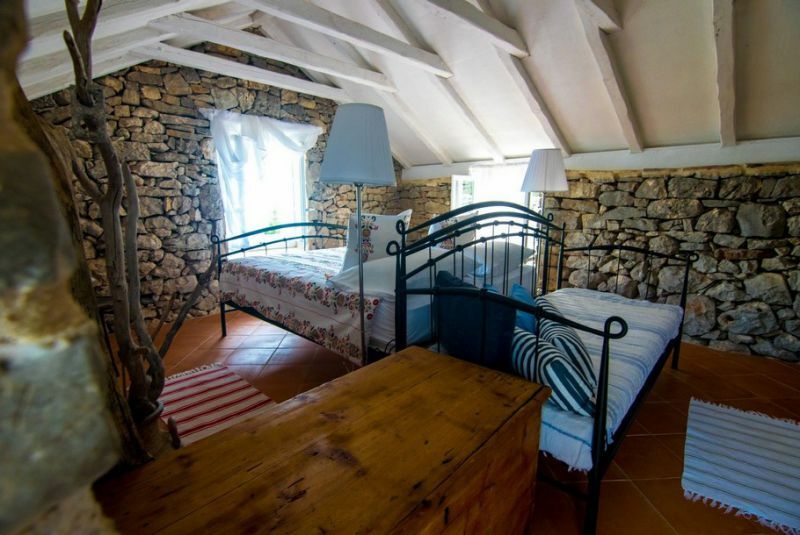 The room is located on the first floor area of ​​35 m2. 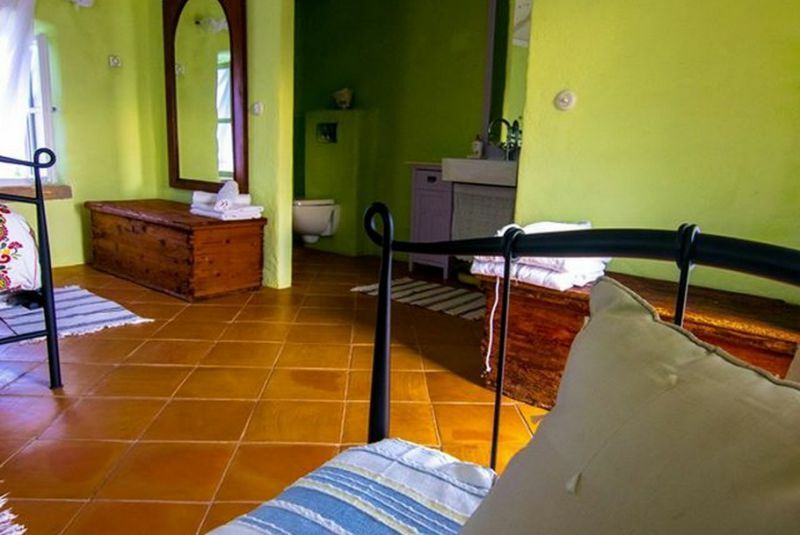 The room has a double bed, shower and toilet. 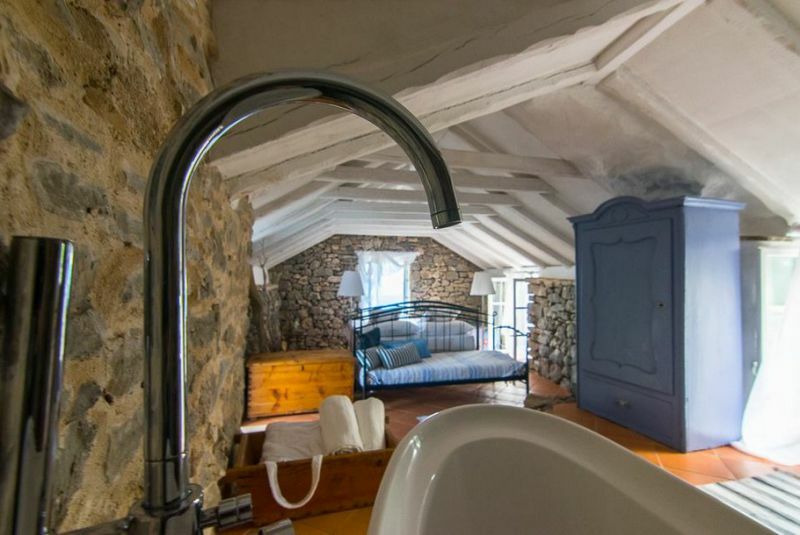 The room is a separate building ( 30m2). 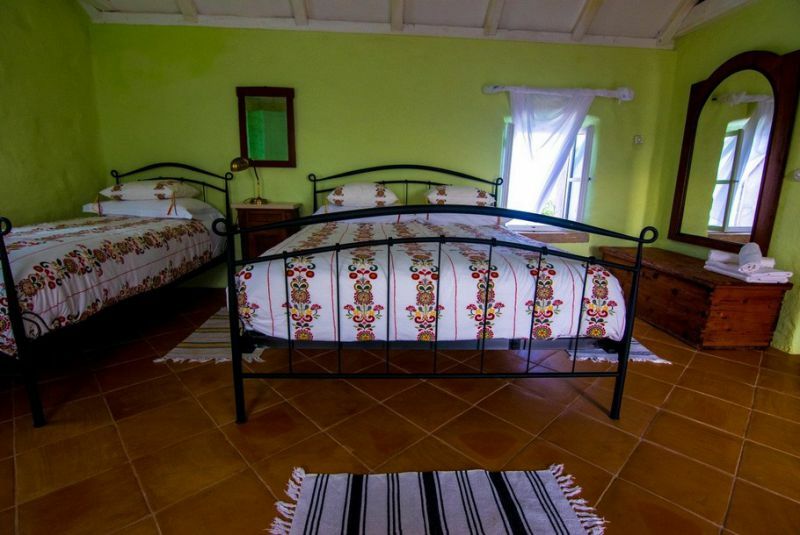 The room has a double double bed, sofa bed, bathroom with shower and toilet. 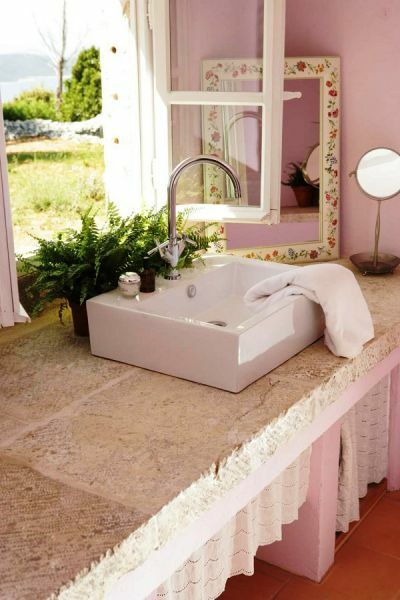 All the areas are heated, equipped with new and antique furniture. 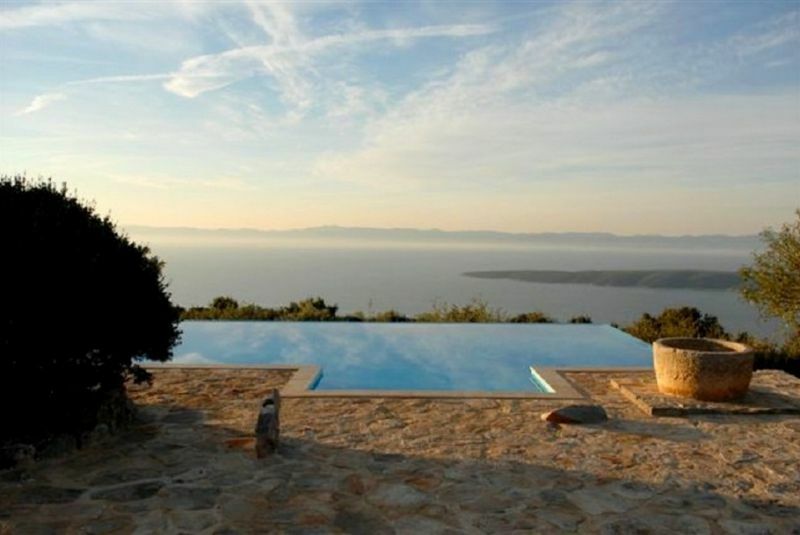 This property has an enviable island location surrounded by beautiful countryside. Being nearly 350 meters above sea level, the views are spectacular. 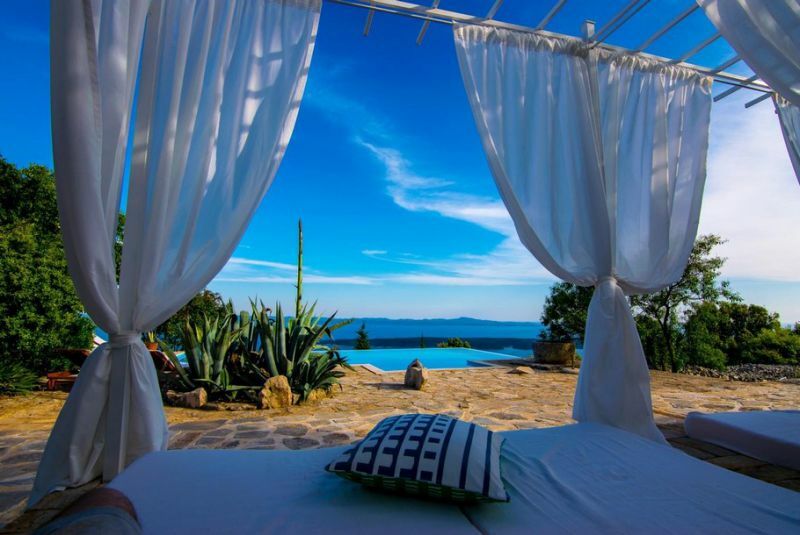 It would make it an inspiring place for an Unforgettable Romantic Experience. 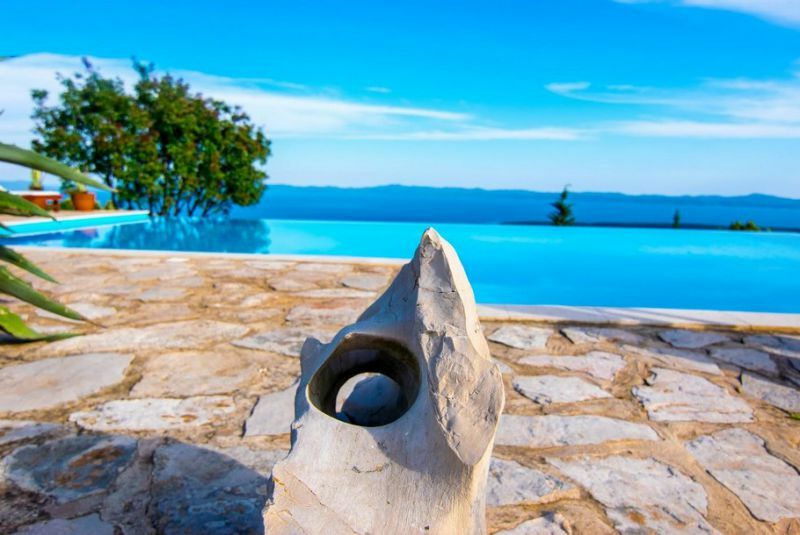 The whole ambience of the villa is typically Dalmatian: antique furniture, local artisan objects and original materials like the beautiful stone, wood and wrought iron. 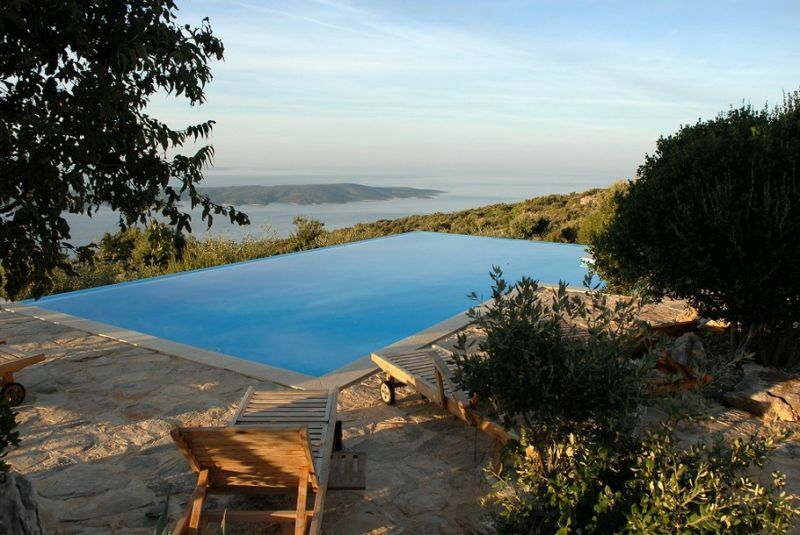 Villa Dvor was built from Hvar grey stone, the same one used to build the hundred years old village Humac (3 km away). 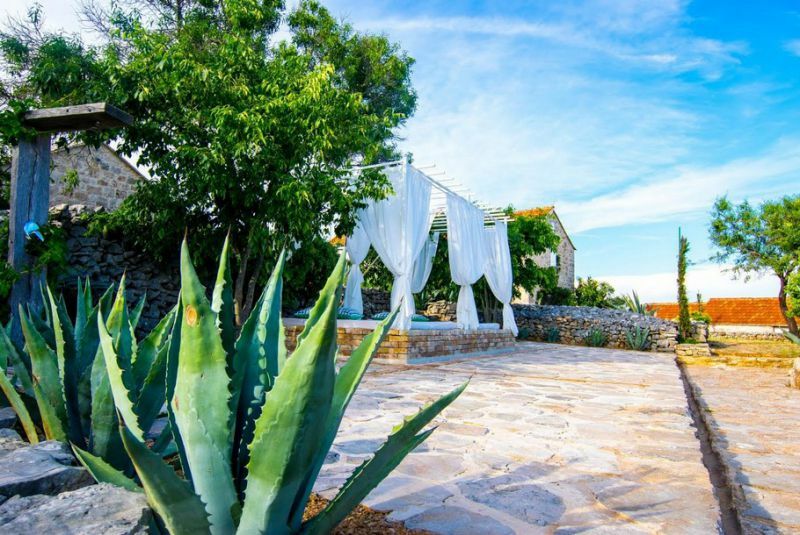 Humac is harmoniously situated on the throne of the Island of Hvar, in the centre of a stone field and in a sea of stillness surrounded by endemic plant varieties. 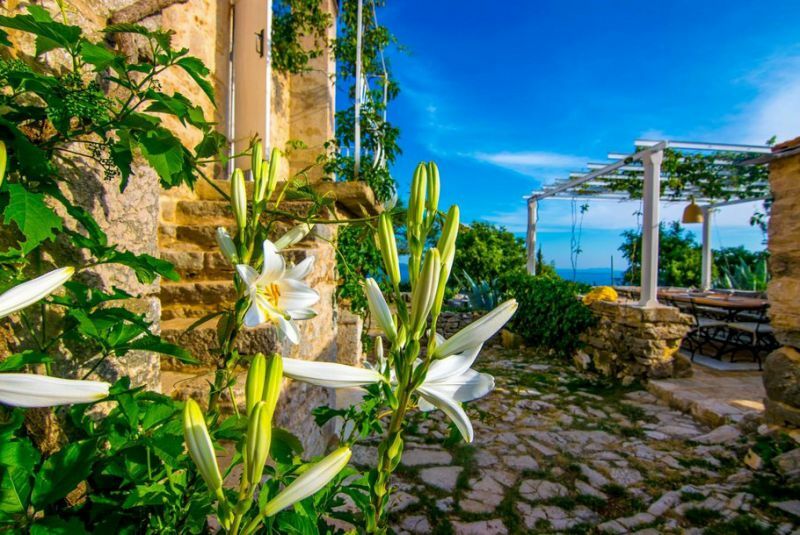 It originally emerged as a separate hamlet in which general food staples were cultivated, the most important ingredients of the popular and healthy Mediterranean cuisine which has become so popular of late, and today continues the tradition of production of superior olive oil, wine and spices. 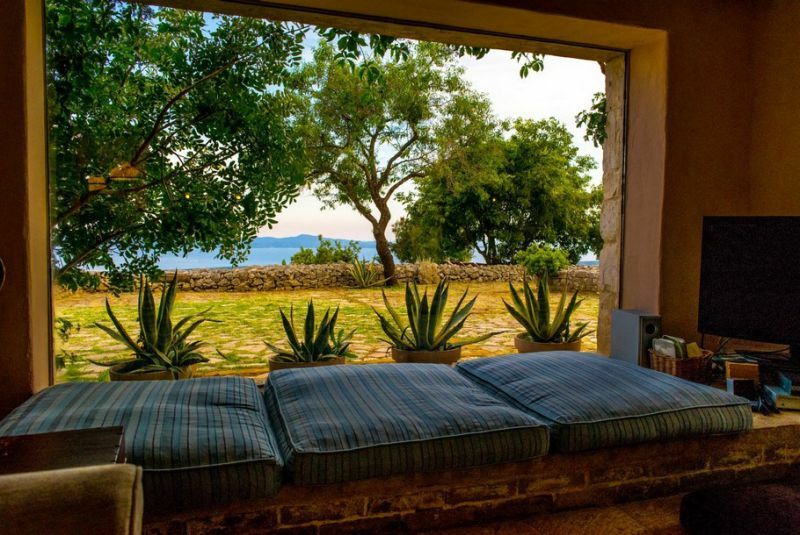 If you’re serious about serenity, skip Hvar town and head to secluded Villa Dvor instead. Minimum required stay one week in July & August. Other period short stay possible upon request. 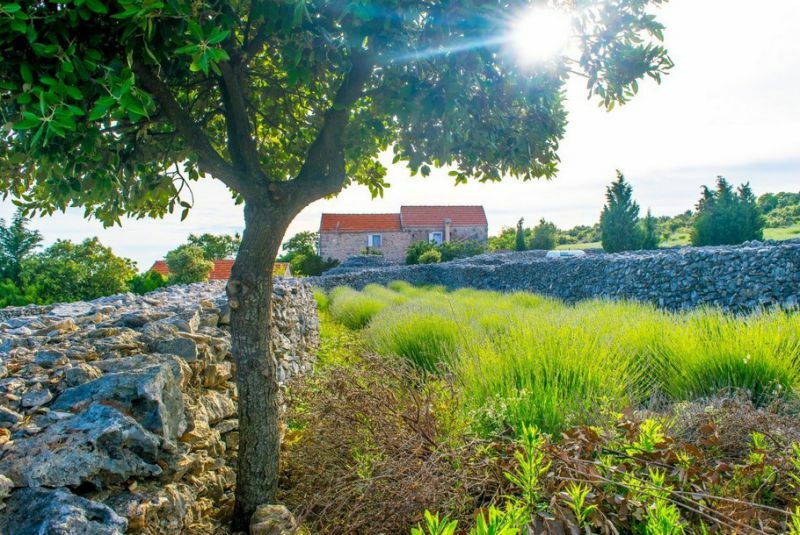 Hvar has become a favorite of yachting Mediterranean cognoscenti, those looking beyond Mykonos and Capri. 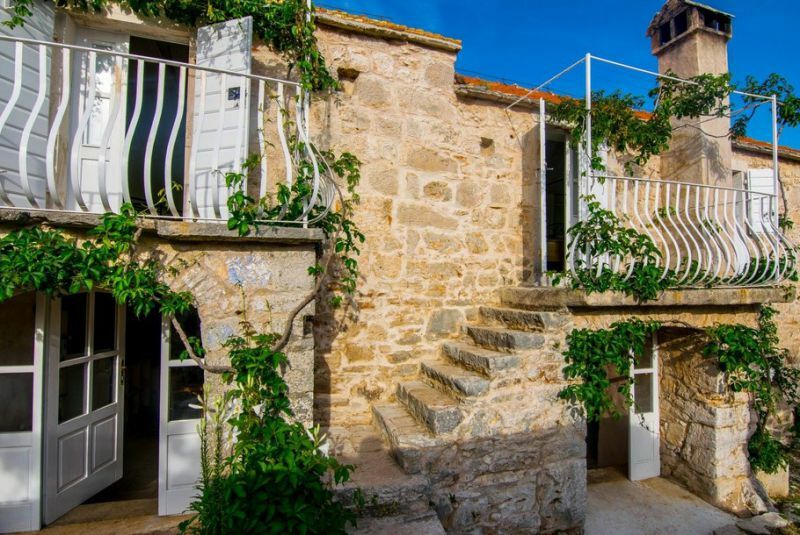 Hvar has many attractions plus one more: a buzzing social scene. 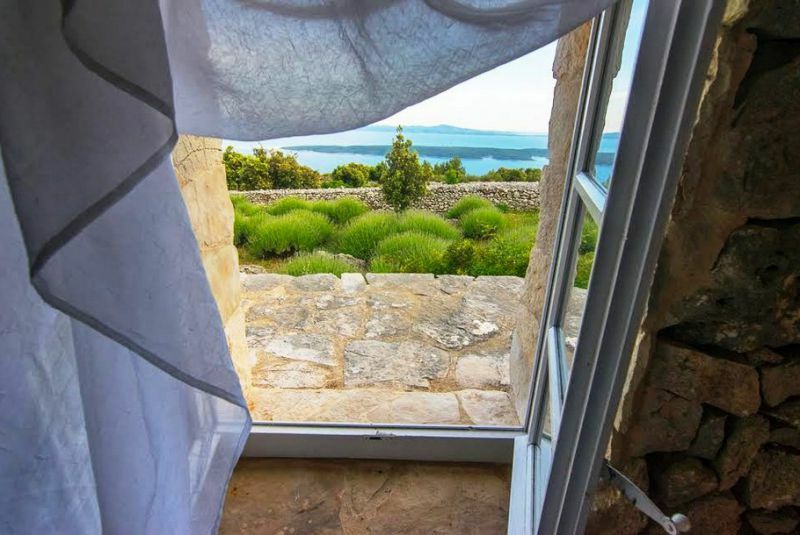 Villa Summerwind has a view to die for! 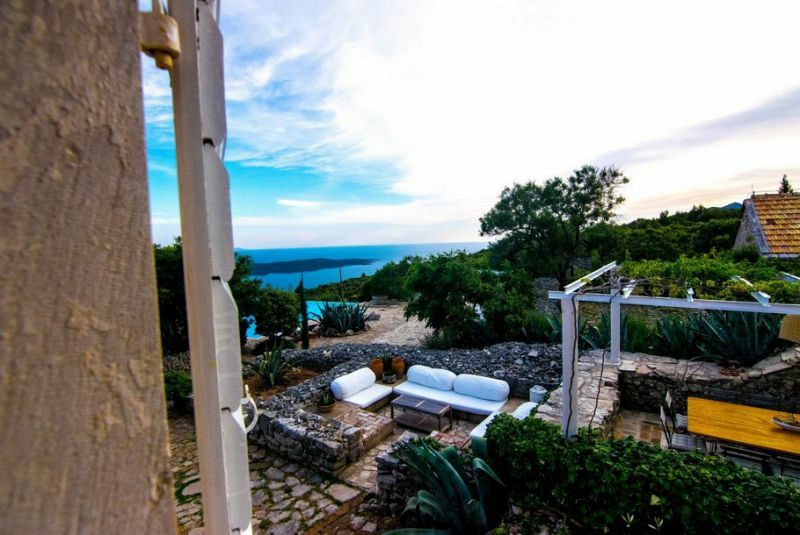 Elevated on a hill, just a short stroll away from Hvar town, sits this spectacular large property with 7 bedrooms. 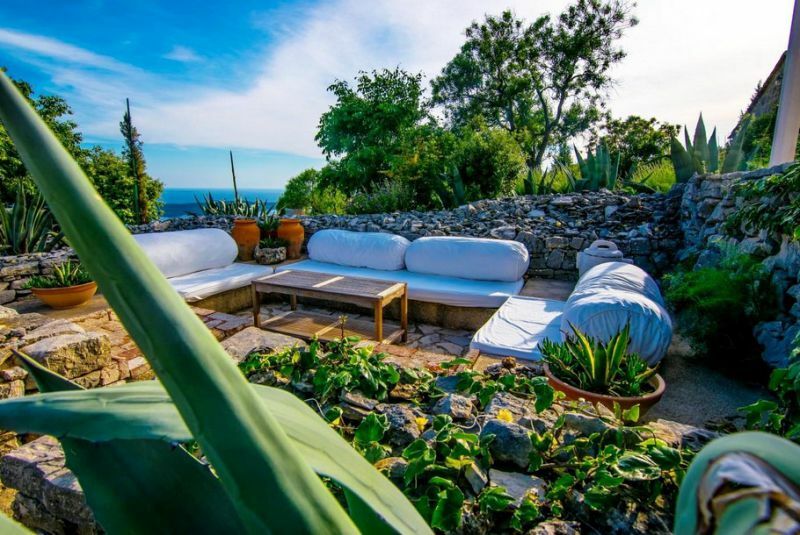 Villa Amalia is a modern home offering a blissful retreat away from the maddening crowds, where guests can easily relax and unwind. 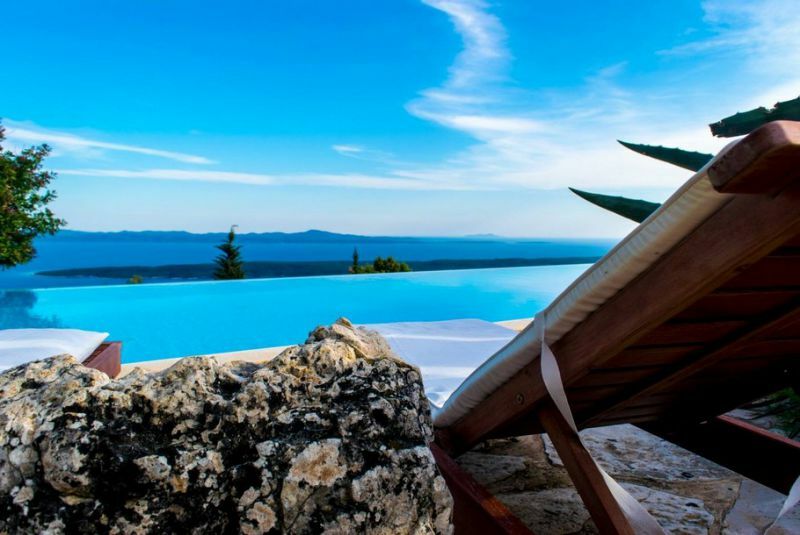 Perfect place to just laze around the pool. Copyright - More Mandic d.o.o. 2008 - 2018, owner of The Secret Dalmatia Project.